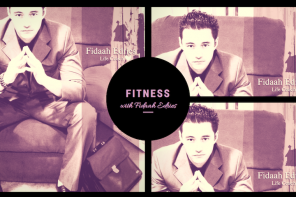 Getting your makeup done like a pro can be a challenging task, but ALAS! 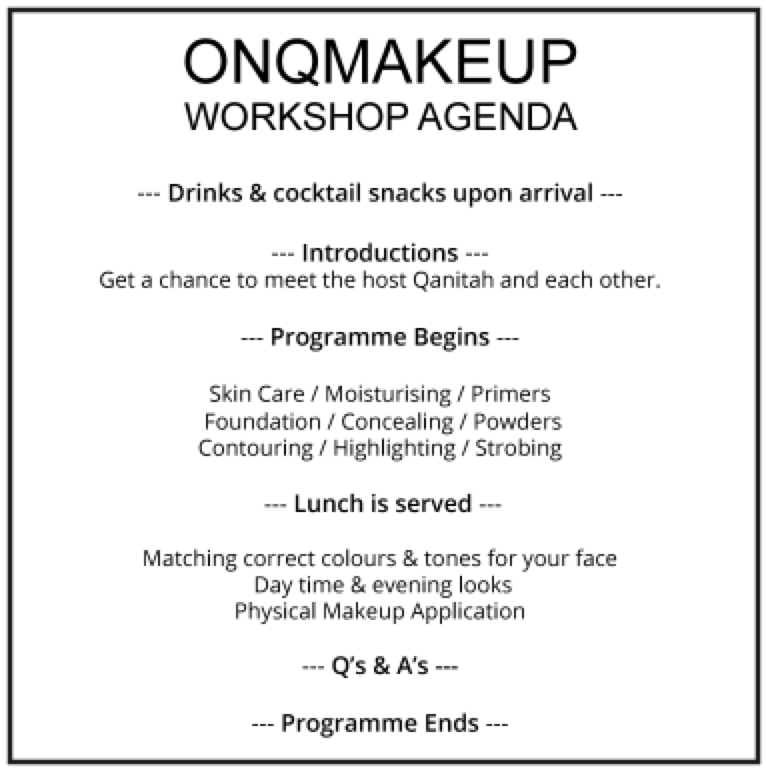 all problems are solved when you meet the wonderfully talented Qaanita Abrahams of OnQ Makeup. Her fabulous spirit in achieving the best for her clients puts her right up on top of our MAKEUP ARTISTS “GO TO” list. Qaanita has trained and gained her skills at a leading Cape Town based college who is responsible for transforming leading Top Billing,Hello Doctor and Expresso presenters. 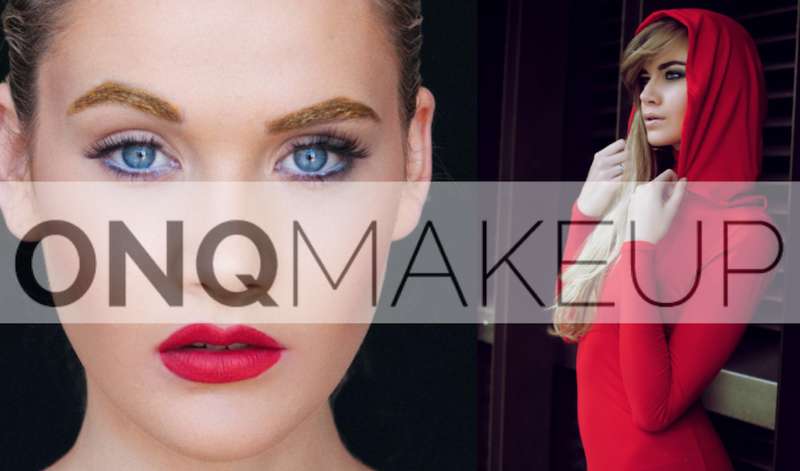 OnQ Makeup uses only the best, globally recognized cosmestic brands,and prides itself on quality. 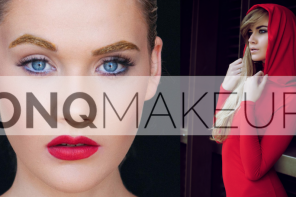 OnQ makeup are specialists in era/period make-up all the way through to contemporary and dramatic effects, OnQ caters for a wide range of looks for Matric dances,Weddings, Confirmations, and ALL other special events or even just a night out on the town with someone special. Her recent project was with our Managing Director Roshan Isaacs when she demonstrated the many ways to create makeup looks with a classic turban. Qaanita demonstrated three different makeup looks. 1) Classically Chic 2) Elegantly Chic and 3) Courageously Bold . Take a look at Qaanita in action. Also follow on instagram ONQMakeup and ChicTurbanStyling. To get up, close and personal with this makeup artist, join her highly anticipated 3rd edition class and learn how to do your makeup like a pro.